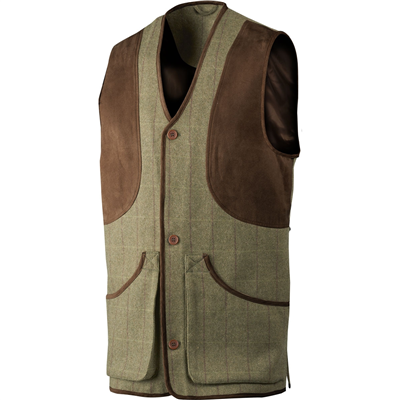 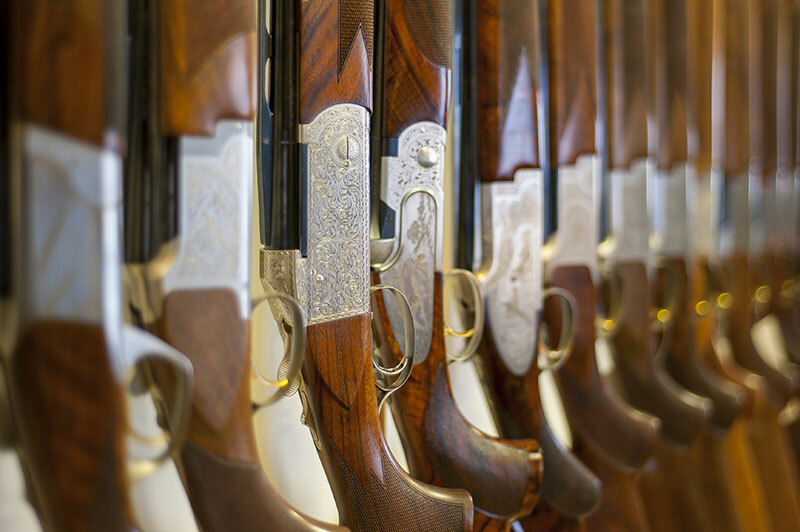 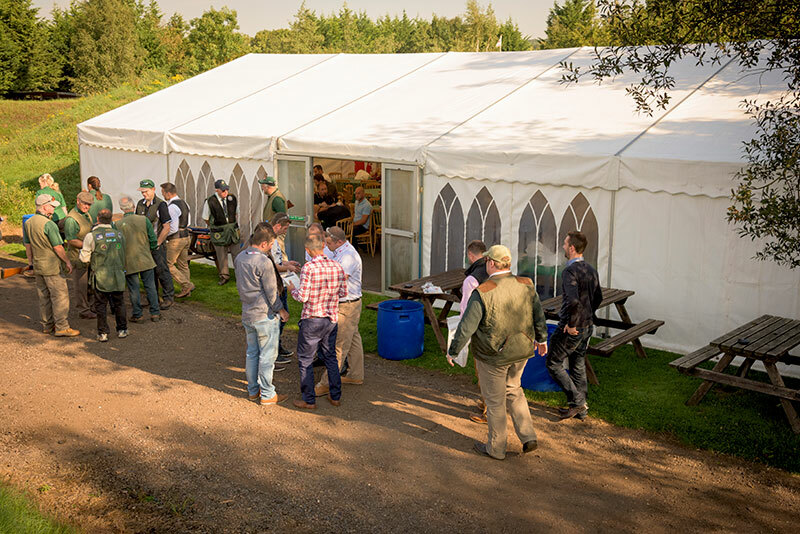 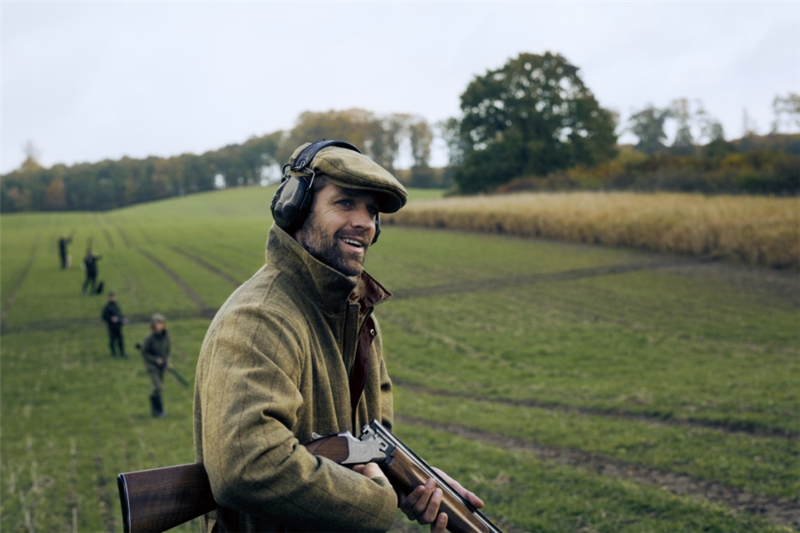 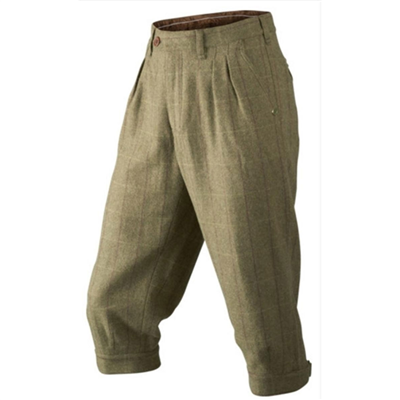 Ragley is a range of classic shooting garments in tweed. 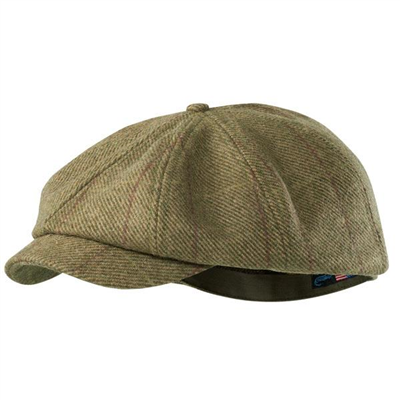 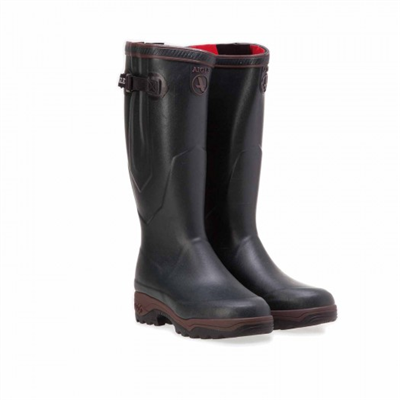 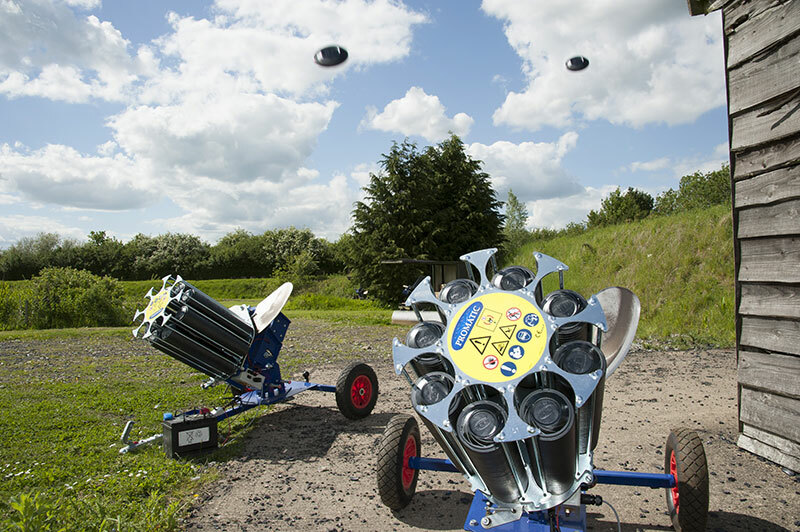 The tweed is Scotchgard™ DWR-treated, so it is dirt-repellent and doesn't absorb water and become heavy when the obligatory downpours arrive. 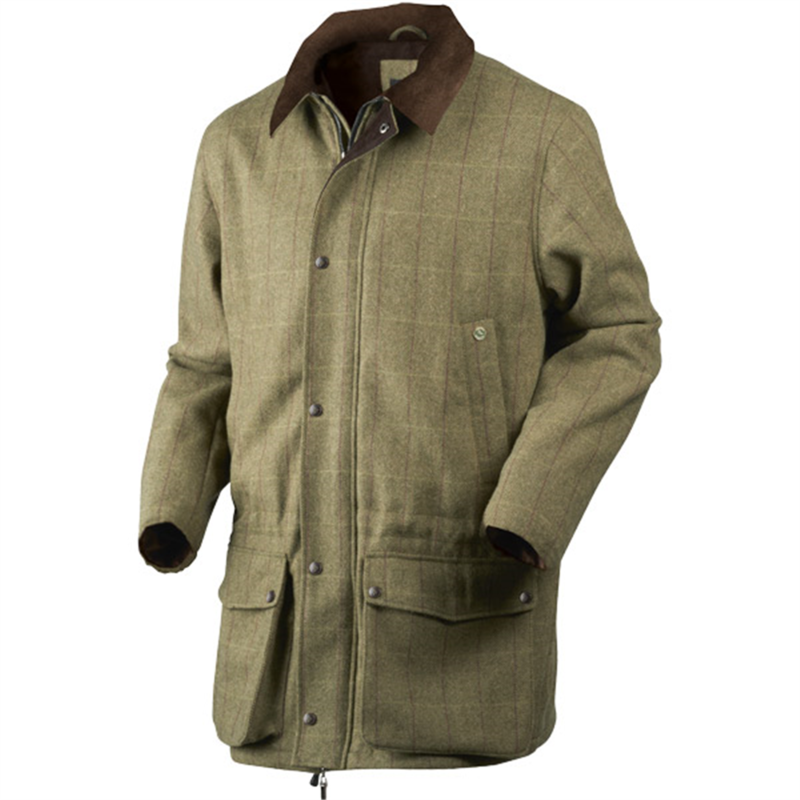 Ragley also features the new, improved SEETEX® membrane, which is windproof and waterproof. 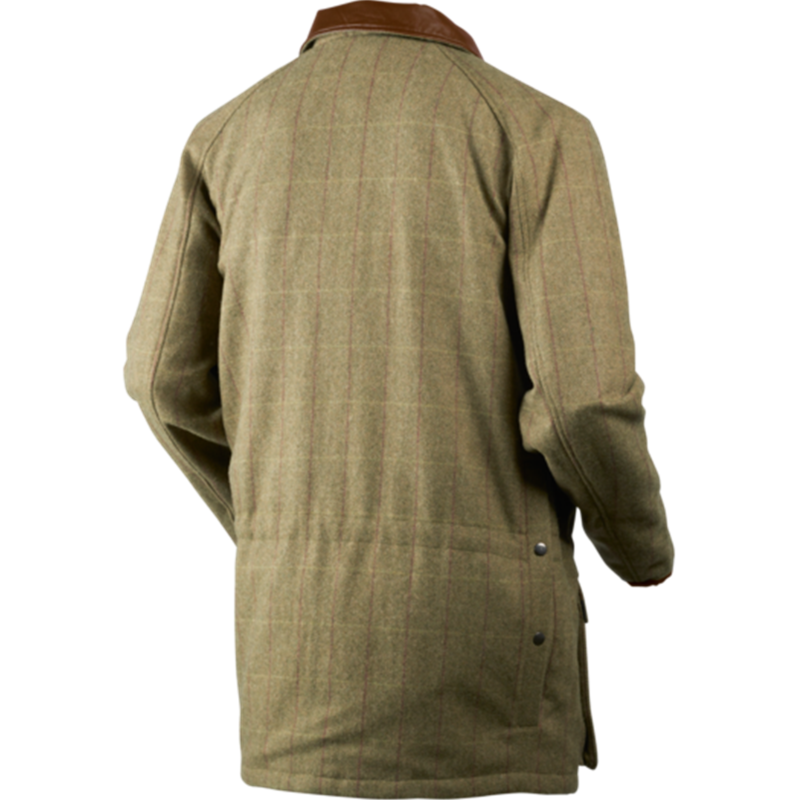 The Ragley jacket has hand warmer pockets, large cartridge pockets with drain holes and features a high collar to protect against the wind.